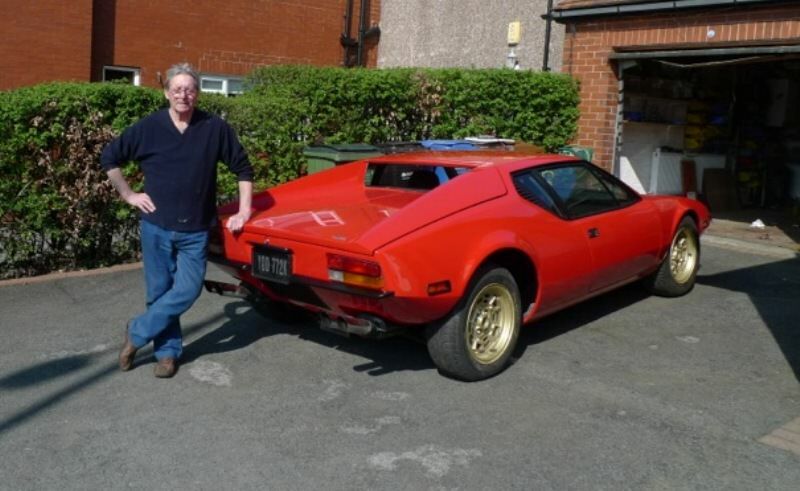 I am about to purchase a 73 euro gts- its a good driver with all numbers matching- red/black no mods- paint is fair with low orig miles-prices are all over any estimates out there? Have you personally inspected it? A thorough inspection looking for rust is paramount. on rust yes, when was it imported to the USA ? in mid 80ties? 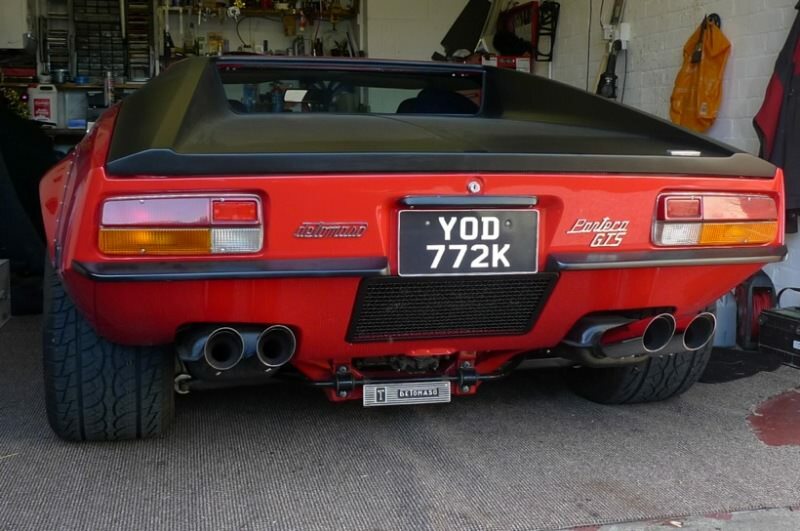 They def changed the speedo then .. so expect different total miles ..
- the European GTS had an underbody coating. So take a look. Mine was still in decently good shape. - Antenna on the roof? Dash is mouse hair.would that be correct?Speedo is still killometers it is a single pod with all the markings of a gts. Any idea it’s value? That is all correct, value is whatever you are comfortable paying for it! 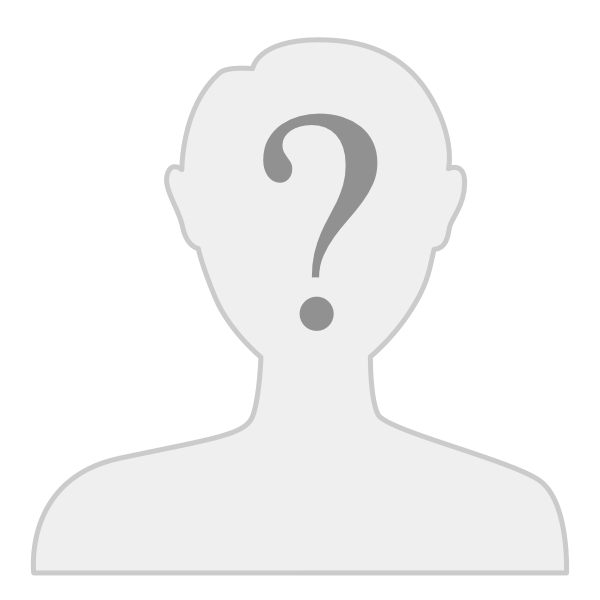 Anything more than that would be pure speculation based on the limited information we have. I don’t think original factory hood vents came in till late, the GT-5 cars? Matthias’ car didn’t have them when it was in Arizona. My father's was a '73 GTS. There were no vents until he had them installed by the factory in 1982, I don't think they do much, my PB remains without vents and looks great!! As for value, several 72' and 73' are for sale in Europe for twice what they're worth here in the US. No idea what they should go for tough, I agree more specific information is needed. - No hood vents as Chuck noted..
* Switches with chrome brez. out of synch of Brake sytems and Park brake. The challenge with a Euro GTS is that everyone likes to think they have one, because there is no identifier in the VIN (unlike US GTS cars). So it's just some subtle differences, the mouse hair dash, clock mounted in the passenger side dash etc. all of which can be easily copied. Only the original factory paper work can confirm if it's a real (Euro) GTS or not. I have seen original of the GTS mouse hair dash are replaced many years ago. 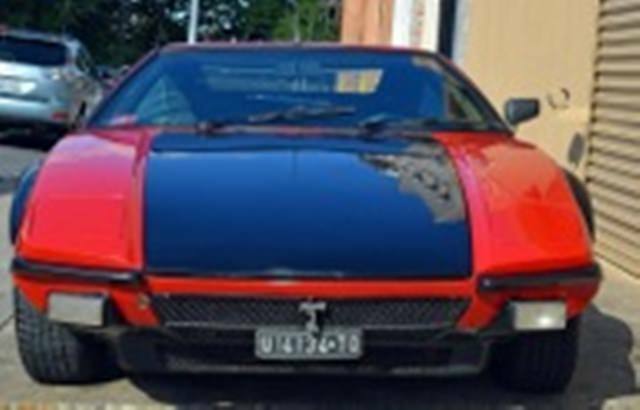 at least there is a register what was originally importe to the US ..
..and then there is a lot of evidence for EU or not..so my experinece in digging through it..
Did they make a non GTS euro car in 1973? 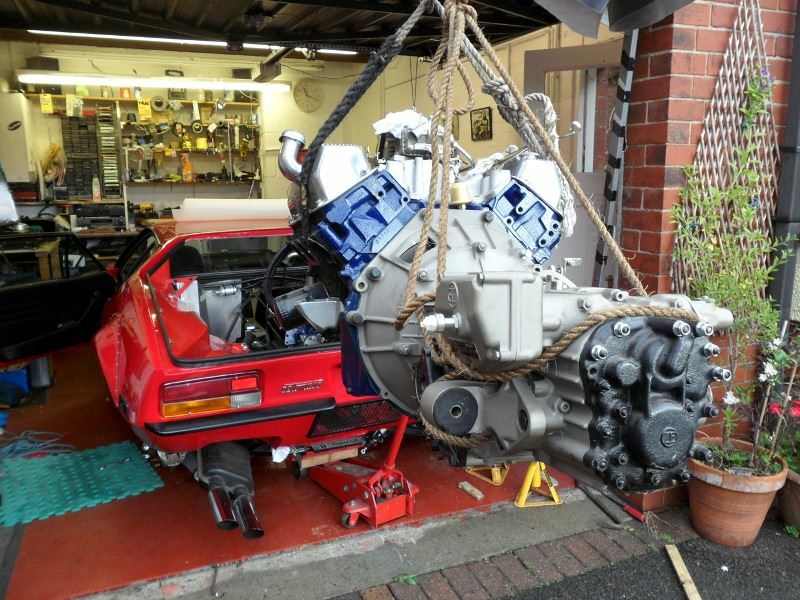 My car 3840 is a 72 Euro GTS, I have factory paperwork proving this. 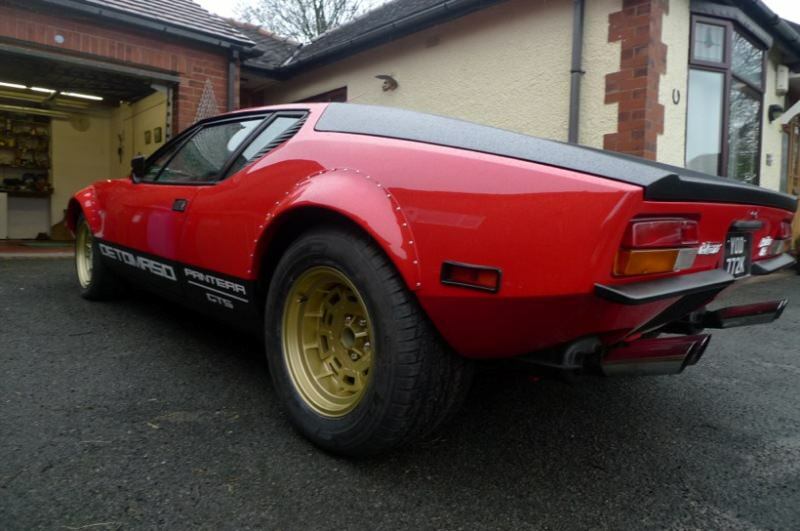 another more knowledgeable Pantera owner in The netherlands suggested that my car should be worth Euro's 110K. The car is now renovated to a good standard, but original pics are in Provamo if that would help. no idea how to put pics on here sadly, to old to learn too! So, it looks like the last 2 pics are of the car before the deck lid and lower side rockers were painted black. Also, looks like a 10" Campy on the driver-side rear, and an 8" Campy on the passenger-side rear. After I had the car painted all solid red, I didn't like it, so decided to get it as far as I knew similar to factory colour choices. 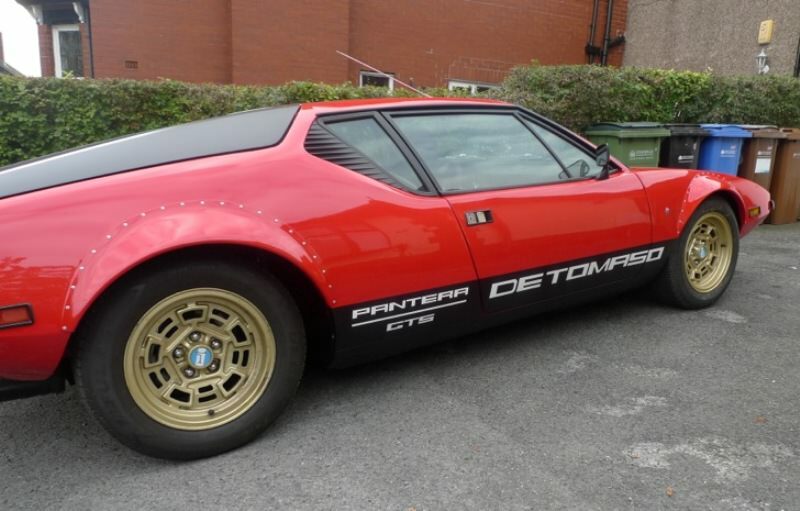 I had the bonnet and boot painted black, which looked a lot better, I then had the Pantera "Decals" fitted, I didn't want to, I thought it might be too "Bling?" 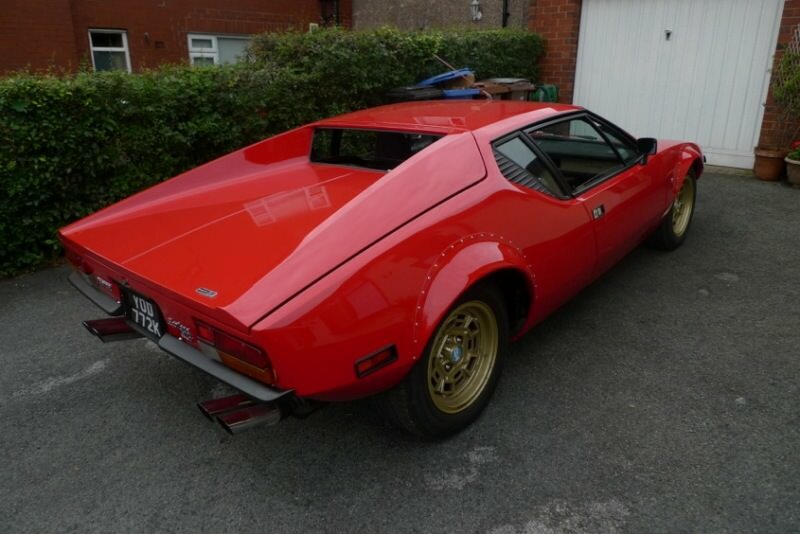 but they do now look quite good, as for the wheels, I always liked the Lamborgini Miura's Gold wheels so thats the reason for the paint. I also treated myself by buying a pair of 10" Campagnolo clones from Roin industries in Italy. and finally fitted Scott Bells electric power steer kit, which I do like very much. Turns out car is a true survivor. Orig paint orig engine and orig interior. It has 29k kilometers I had to pay a lot $$ but soo much originality had to pay! Will post some pics after it gets delivered. Thank you soo much for responses and feedback!! Hello Max they do say that you get what you pay for. That is unless you are me then the saying is you get a whole lot more than you bargained for!